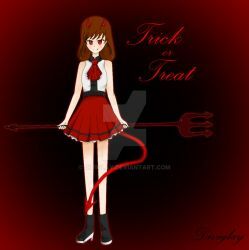 is currently hosting a Halloween contest for drawings or photomanipulations! There will be prizes. The deadline to turn in your entries is October 31st, 2016. Please read the rules. Go [here] to read the contest details.